Every Advent season, O Come, O Come Emmanuel is sung in parishes throughout the world. Each verse for this hymn is based on one of the O Antiphons, which are rooted in imagery from the Old Testament. 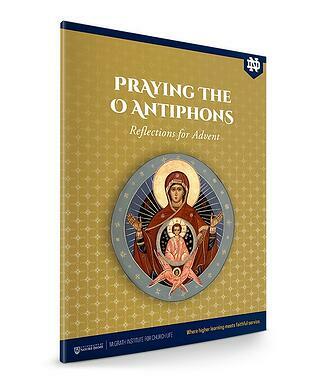 The reflections were written by past and present staff members of the McGrath Institute for Church Life , as well as the Theology Department at the University of Notre Dame.